Play Jelly Collapse and more Match 3 Games on Games1.com! 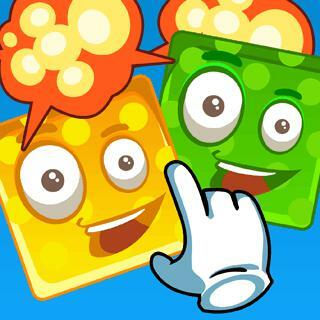 If you like challenging Match3 puzzle games, Jelly Collapse is the perfect game for you! Only with the right strategy and logical skills you can reach the required level score. Combine as many same-colored jellies as possible to earn bonus points. But be careful not to run out of jellies!